Hi I’m Debs and I make luxurious vegan Soaps to Pamper your body & soul. 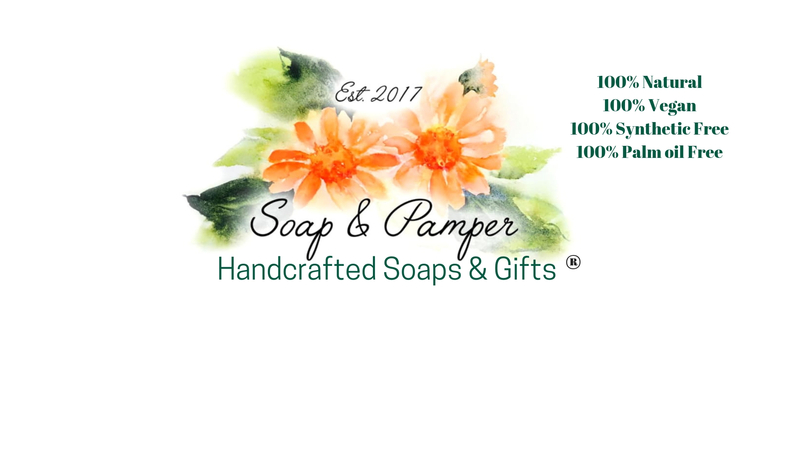 The soaps are hand crafted from scratch using ingredients which are 100% natural; kind to the skin & kind to the environment. I make them in small batches from my kitchen in Plymouth, Devon, UK, using plant oils, butters, essential oils, herbs, spices and lots of love! They are free from Palm Oil, Parabens & SLS. To visit my shop please click here!